Leo Messi is one of the great, all-time clutch performers, with Copa del Rey finals being a paradigm of his talismanic knack for delivering titles by the bushel. Messi has scored five times in the seven Copa del Rey finals he’s appeared in with Barça, with Barça winning each and every time. 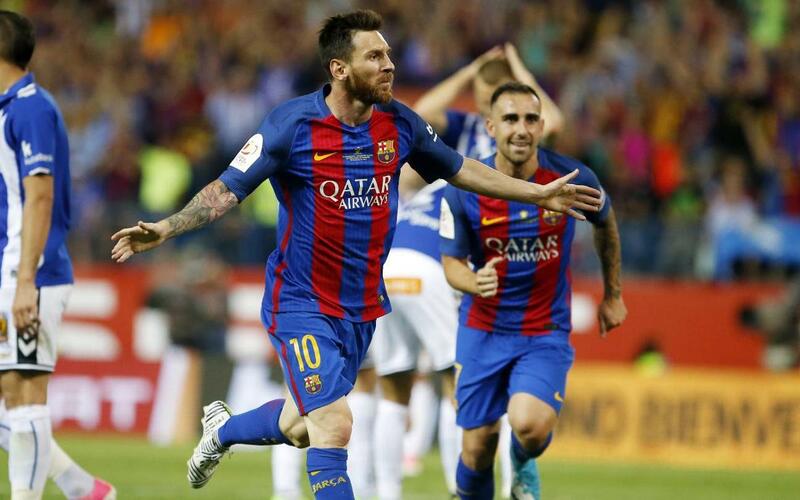 In the 2016 final, Messi did not get onto the score sheet, but he did pick up both assists in Barça’s 2–0 win over Sevilla.